The list of Ad packages. A single ad package. Addons included. 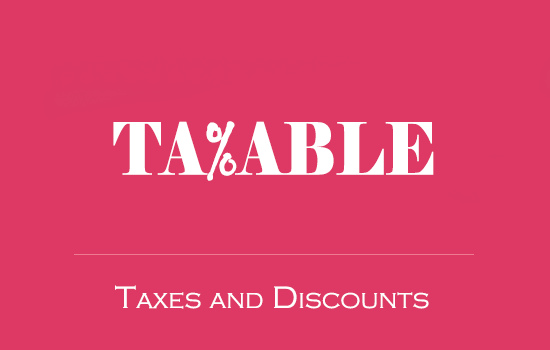 Single Add-ons chosen by the user affect the total cost. Example of the highlighted (featured) ad in the Search results. 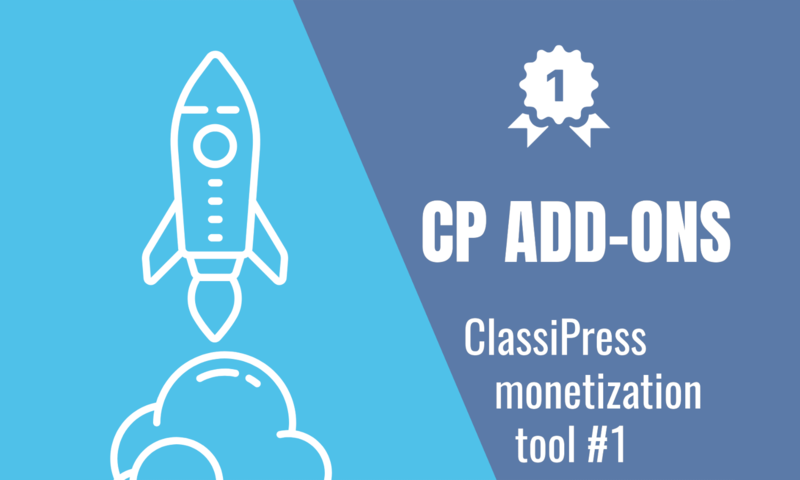 CP Addons is plugin #1 for monetization of your ClassiPress site. It allows creating unlimited pricing add-ons with different enhancements for listings. The listing owner can purchase new add-ons or prolong existing via a special payment form. There are appropriate buttons on the user dashboard and listing page. The site owner can apply any addon to any listing manually through the back-end listing form. The add-ons can be included to the listing Packages as default features. So the user can purchase an Add-ons bundle with discounts. Each add-on can have own price and duration. Each addon can be configured with a number of features. 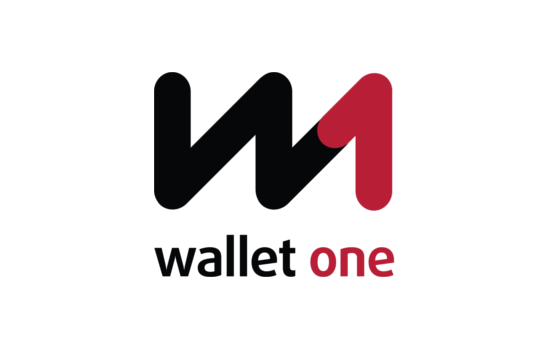 They will be applied to the listing after addon activation. 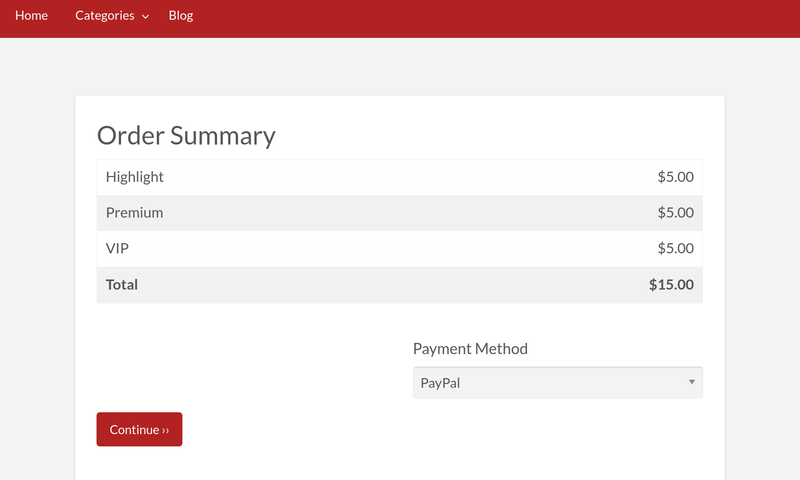 We’ve added some pre-installed add-ons so you can see how easy they can be configured. Bump Ad – Bump the listing on the top once a day. VIP – Displays Ad in a featured slider on the home page. Keep in mind, that addon VIP is used to display listings on the Featured Slider. You can do anything with it, but keep the Slug “vip” unchanged. Set option “Featured Price” to 0. You no need the standard “Featured” option anymore. Select the “Price Model”. Here you can choose between two ways of applying add-ons to the listing on listing Create/Renew. 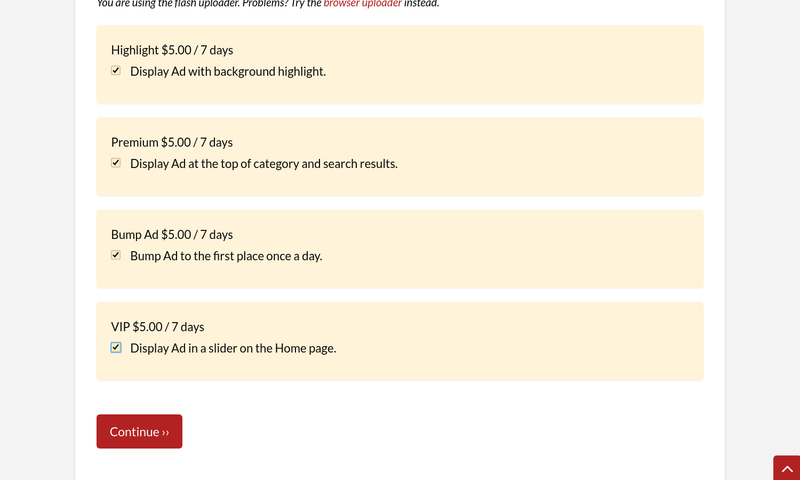 The option “Fixed Price per Ad” enables Ad Packages. You should include available add-ons to the packages. They will auto applied. Configure your ad packages with existing add-ons. Other options allow purchasing Add-ons independently by choosing appropriate options on the listing Create/Renew form. Enabled Slug meta box by default on the Addon page. Fixed WordPress version incompatibility issue. Could you send me a screenshot from the “vip” css? The VIP add-on has no CSS (it’s empty). It just needs slug “vip” and status “publish” to get it working. You can create a forum thread here https://forums.appthemes.com/cp-addons/ and we’ll discuss it better. Does this work for Clipper? No, unfortunately, it’s compatible only with ClassiPress theme. I would like to buy this plugin because I very like it. But I have more questions before. 1. How can I place ribbons at ads? I am not a programmer, designer, developer, I know only little bit css. Please make a example add-on with ribbon to pre-installed add-ons. Can you solve this ribbon thing with parameters, with ribbon file upload and not with css? 2. How does bump work? – Can I create more bump add-ons with different periods? – If there are more ads with bump add-on then plugin will bump these all ads at the same time (in what order: random, alphabetical, or other?) or it bump only one ad at the same time (and is the period calculated from the time of publication?). – Bump cron how much does the server’s resources cost? How often does cron run? Can you do this add-on how it work on the main page? 4. I use CP3 + Classipost child theme. The plugin works with Classipost (for example. : higlight, ribbon, other)? 1. The reason why I didn’t include Ribbon example is simple: All this is specific to a particular site, so what will work with vanilla CP4, will not work with ClassiPost. Some people could complain about something doesn’t work with their child theme, so I prefer to avoid this. I can help you set up the specific ribbon on your site, no problem with that. – Yes you can create unlimited bump add-ons with different periods. – For each addon with bump option created its own cron job. Cron runs in a period that you’ve set in options. Next run date calculated since the moment of addon options changed and saved or addon enabled. Once a particular addon cron runs it selects all ads with this addon in standard post date order and changes their date to the current time. – From the previous point. The number of cron jobs depends on the number of add-ons with this bump option. The period of cron jobs depends on bump period in addon options. So the server’s resources cost depends on your particular number of add-ons. 1-10 addons will not make a difference. 3. Show on Top works on the main page with CP3, not CP4. Ads with this addon shown on top in chronological order. regular ads go after all of them. 4. I didn’t test it with ClassiPost, but I can help you to fix any CSS incompatibilities. When the add-on expire is the plugin going to send a custom reminder email about this to ad owner? I think this is a important thing because after reminder ad owner can buy an add-on again. If this function is not included in the plugin, can you do it in the next update later? There are no notifications yet, but I’m planning to add them in a future release. 4. I use CP3 + Classipost child theme. Does The plugin work with Classipost (for example. : higlight, ribbon, other)? If I modified the Homepage featured ads listing layout (for example, from 1 ad display to 3 ads display with motion) in classipress 4+ using the child-theme folder, will my modified featured ads listing still work with this plugin? Another suggestion is that it will be great if you can add a lot more photos for the potential customers to visually see the results of each of the add-on purchases you created. If you’ve modified the only template, so it will work. For reference, I use filter ‘cp_featured_slider_args’ to modify the featured ads query. Good suggestion! I’m going to make a video presentation and write some tuts. I have another question. 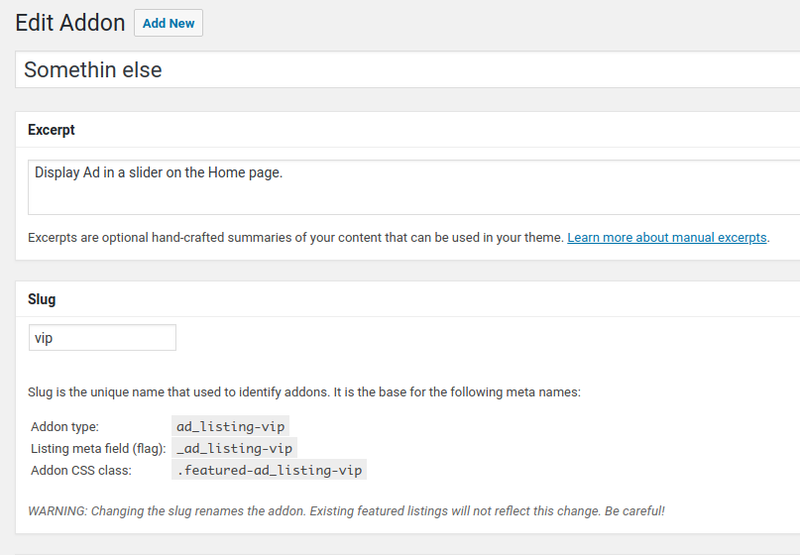 I am using classipress 4+ which allows the users to post their ads in the featured ads listings slider. Hi! The VIP addon completely replaces ClassiPress’ default featured option. So it can be purchased, processed and activated as other addons. Nothing, but just a standardization. I have made a add-on that would be an alternative to VIP. It have same options like VIP but it have another name. I would like how ads with my add-on will appear in the featured ads slider on the home page, but it not work. This function works with “VIP” name only? How can I give her another name? The name does not play the role. Only Slug matters. Change the title as you wish, but leave slug “vip” and it will work. Alternatively, you can create new addon and set its slug to “vip”, but you’ll have to change slug in the old VIP addon since WordPress does not allow two posts with the same slugs. PS: Next time please create a forum thread for getting support (https://forums.appthemes.com/cp-addons/); The comments are for the pre-purchase questions. Thanks! Thanks. Slug section is not displayed in wordpress default. But I switched it. It good now. Next time I will write to forum. 🙂 … I’ve already written. Download is V 1.0.0, here is 1.0.1 ? The Update is in a loop, “Update availabe 1.0.1”, after the update still 1.0.1..
Ohh, well, 3/5 ;( Yeah, right comment, not good. Not critical though. Just have to notice that this does not affect actual functionality (everything is ok, just a typo in version number). * Enabled Slug meta box by default on the Addon page. * Fixed Version update loop. 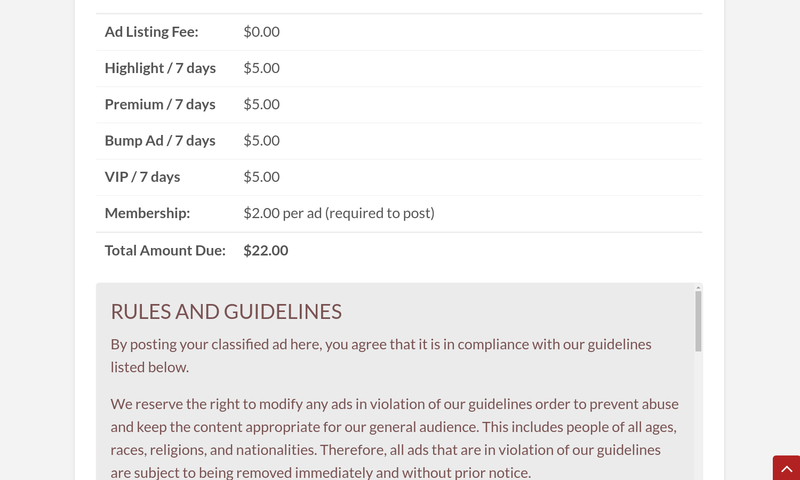 (1) there is a limit that can be set on th number of featured ads in classipress. When a user tries to purchase vip, does the purchase of a featured ad generate a message that the max number of featured ads is reached and the earliest possible date and time you can purchase featured ad is ” “? etc. And also email notification to the user when vip is about to expire and offer to extend? If you plugin has that sort of message and notification, it will be very appealing to many potential customers. (2)Is there a way to change from VIP to something else? (3) is it compatible with translation plugin like WPML? 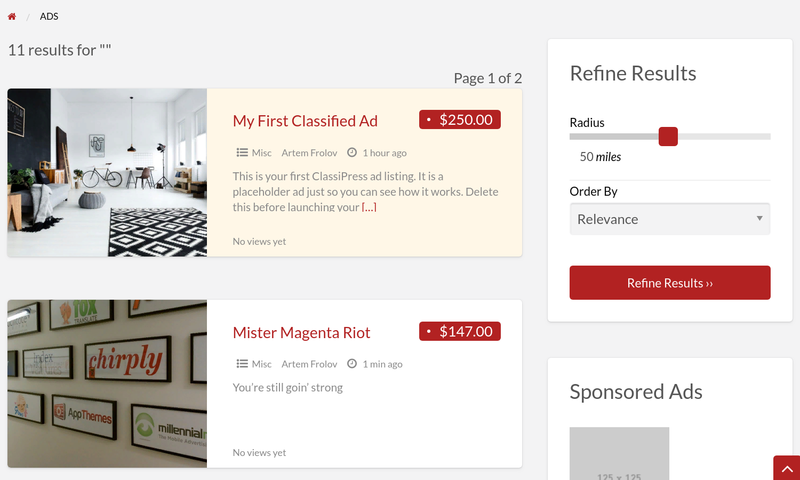 there is a limit that can be set on th number of featured ads in classipress. When a user tries to purchase vip, does the purchase of a featured ad generate a message that the max number of featured ads is reached and the earliest possible date and time you can purchase featured ad is ” “? There is no such limit in ClassiPress. Users can post an unlimited number of featured ads. You probably mean the number of ads that featured slider shows at once. But don’t worry, they display randomly, so each featured ad has the same chance to be displayed. And also email notification to the user when vip is about to expire and offer to extend? If you plugin has that sort of message and notification, it will be very appealing to many potential customers. At the moment there is no such notification but planned for a future version. Is there a way to change from VIP to something else? Yes, you can rename the title “VIP” to something else, but you have to leave the addon slug as “vip” to make it function. is it compatible with translation plugin like WPML? I didn’t test it with WPML, check it out yourself please and let me know. I’ll make the necessary changes if it will need. Thanks for your reply. My questions are actually pre-purchase questions/inquiry which will be helpful to other potential customers as well. “don’t worry, they display randomly, so each featured ad has the same chance to be displayed.” Yes, I was referring to the number of displays that can be set. But, the issue is that the users who purchase the featured ads like to see their ads in the feature ads slider so that they know what they are paying for is worth the money. Your plugin will be very attractive to many cp users if you can give the admin that option by incorporating that sort of messages “the earliest possible date and time you can purchase a featured ad is by ” “ etc.” that will be generated when the users attempt to buy a featured ad that has reached the limit set. Actually, I have seen cp users asking that question in the cp forum. No, unfortunately, this won’t ever work. I would prefer to allow all users to purchase an addon at any time, but not to force them to wait their turn for the chance to purchase the addon. You know, most of them will not wait. The existing model works very well. Random order guarantees – every ad will be shown the same number of times. 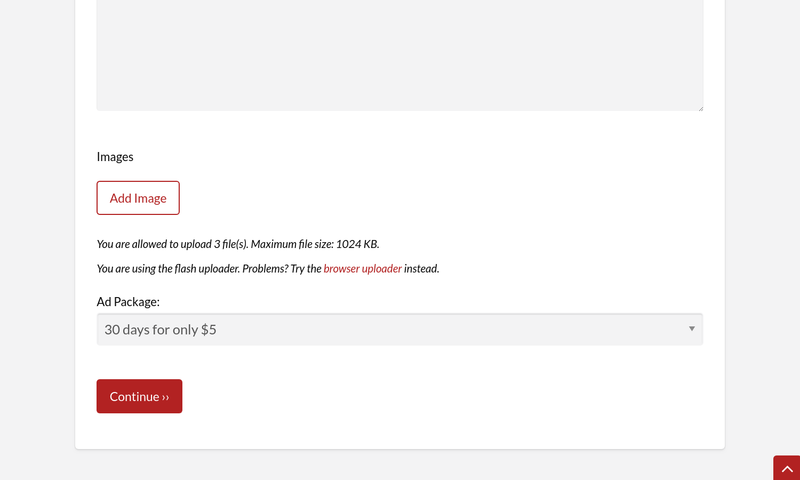 Hi, does your plugin work with “fixed price per ad” model ONLY? 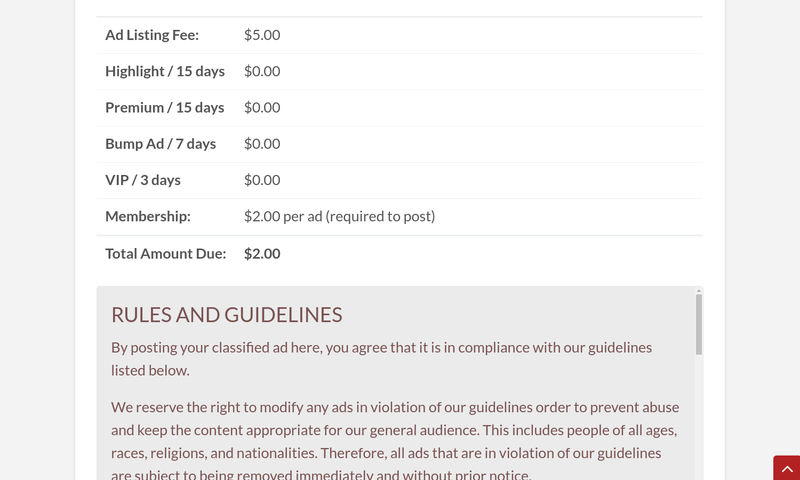 Does it also work other model like “only charge for featured ads”? 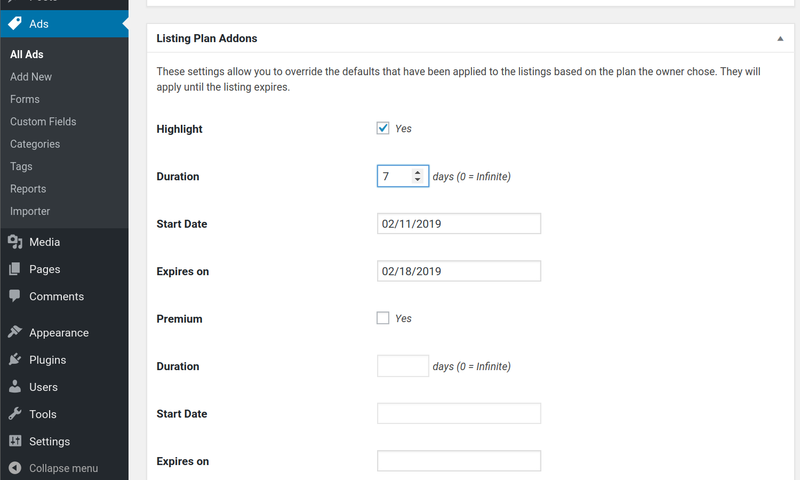 Another question is that on the Listing Plan Add-ons demo, I saw specific calendar period (start date Feb 11 and expires on Feb 18). You choose 7 days in that specific example. Does it mean that if a user purchases your 7 days add-on on, say, Feb 15, he will only get the benefit of the add-on for 3-4 days only until Feb 18? Could you please clarify? 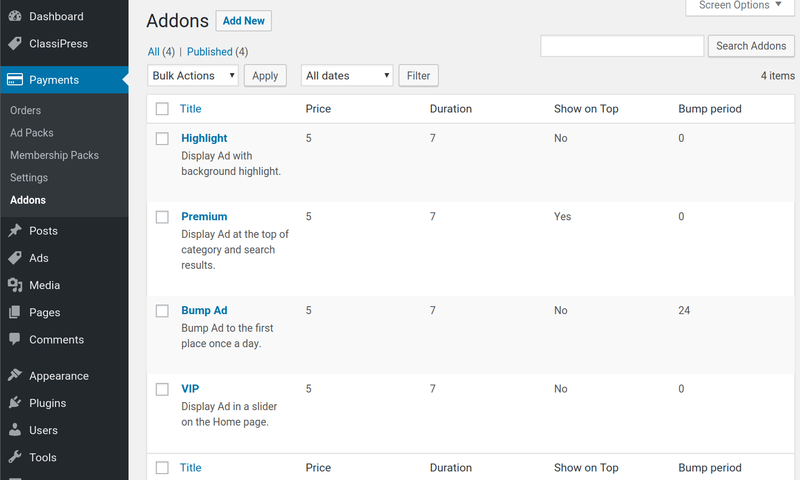 As you see, when the pricing model is “fixed price per ad”, you can purchase addons that included in the pricing plan. 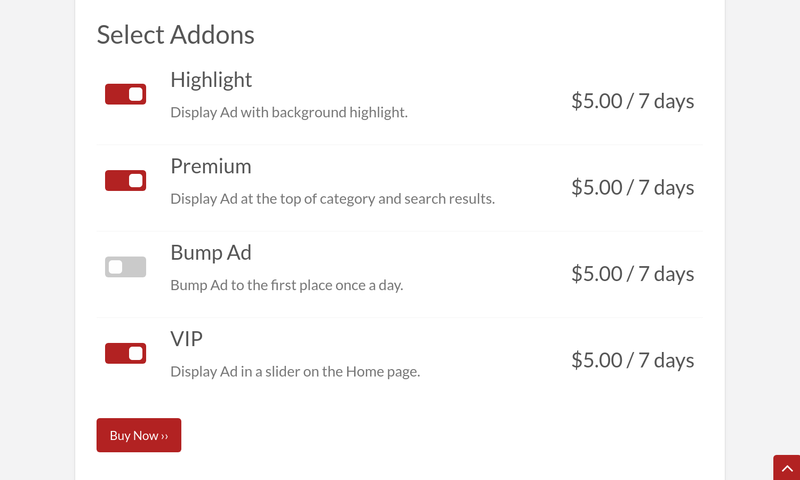 But when there are no pricing plans (“only charge for featured ads” and other), you can purchase addons separately. You choose 7 days in that specific example. Does it mean that if a user purchases your 7 days add-on on, say, Feb 15, he will only get the benefit of the add-on for 3-4 days only until Feb 18? If the user purchased a 7 days addon on Feb 15, he will get the benefit for the next 7 days, until Feb 22. 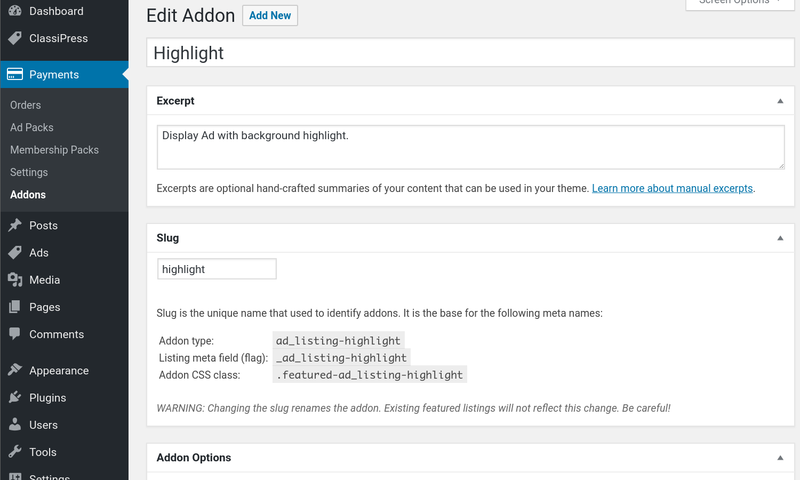 The options you’re referring to, are the personal ad options, which admin can set for each ad separately. For example, as admin, you’ve created an ad listing via admin form. Then you can set addons for this specific listing using a specific calendar period. 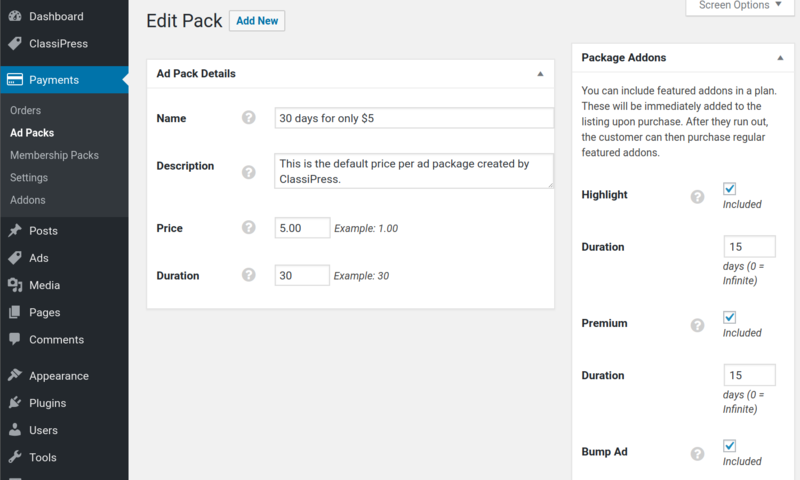 You can use CP Addons plugin to sell SPOTs for ClassiPress ads, but I’m not sure about applicability to your current site. You can contact me by email afrolov@appthemes.com and explain your request more. Still using Contact Form? 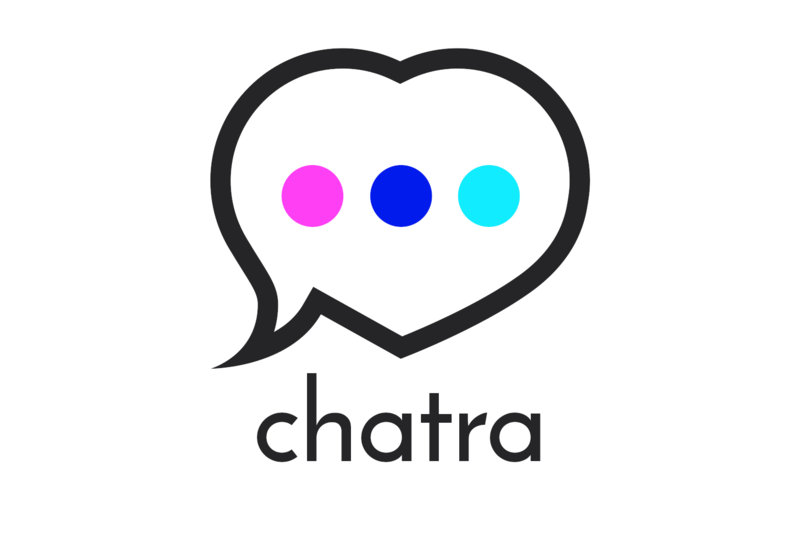 Communicate with your customers interactively!